A fracture is nothing but ‘broken bones’. The susceptibility to fractures depends on the individual’s age, strength and to some extent lifestyle. Old people often fall or slip and suffer from fractures due to already fragile bones, the reason of fractures in children can be afall from bikes, cycles or while playing. Broken bones can happen after accidents, falls or being struck by something. A joint in the human body is basically the junction of two or more bones. For example hip joint, shoulder joint, or the knee joint. 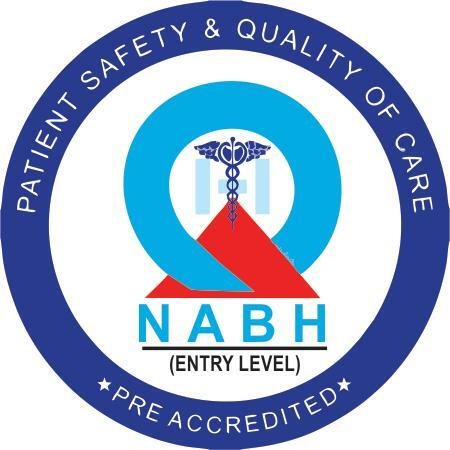 Arthroscopy (also called arthroscopic surgery) is a minimally invasive surgical procedure on a joint in which an examination and sometimes treatment of damage is performed using an arthroscope, which is essentially an endoscope that is inserted into the joint through a small incision. The knees provide a balance and stability to the human body along with facilitating the movement of legs. This stability and flexibility as well as balance are required to jump, run, walk, stand, crouch, turn, etc. basically for every single activity. 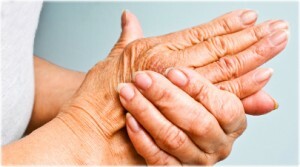 Arthritis, is a very broad term under which a wide range of about 100 different videos fall. Rheumatic disease is just one category under arthritis. Rheumatic diseases additionally affect the internal organs of the body and cause connective tissue diseases or even autoimmune disorder along with joint, muscles, tendon pain, etc. 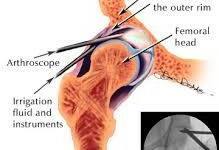 The shoulder is a ball-and-socket joint that has wide range of motion. Any injury or damage or disease process that affect shoulder joint will reduce ability to move freely and can cause a great deal of pain and discomfort. Degenerative diseases of old age, repetitive movement , manual labor or sports trauma, can cause injury. Total joint replacement refers to the surgery to replace the ends of both bones in a damaged joint to create new joint surfaces. 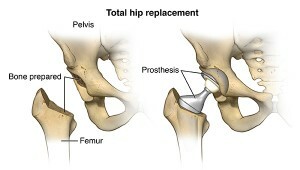 Total hip replacement surgery uses metal, ceramic, or plastic parts to replace the ball at the upper end of the thigh bone and resurface the hip socket in the pelvic bone and is done under general anesthesia followed by minimally invasive surgery.